We Supply and fit all automotive glass from cars, to bakkies, as well as earth moving machines, machines, buses, trucks. Windscreens, side glasses, rear glasses, auto glasses, beadings, and rubbers. 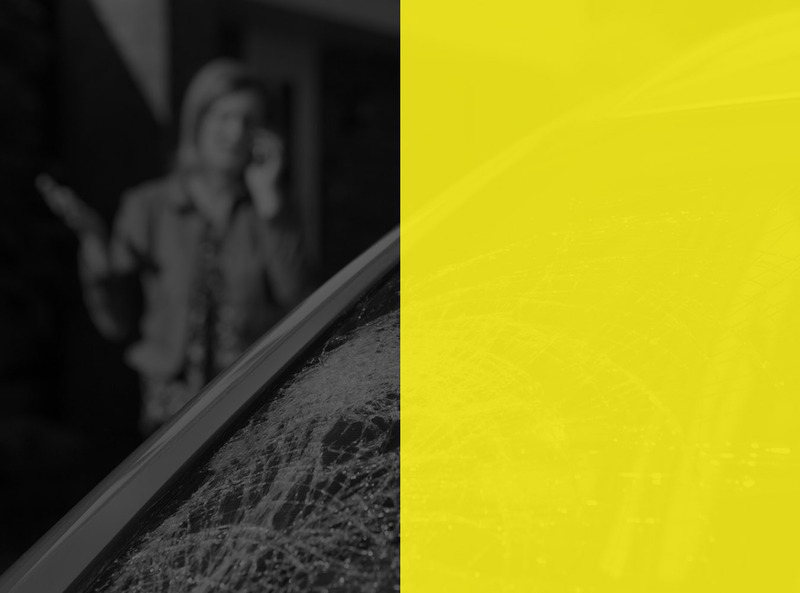 Whether it's a chip, star break, bull's-eye, edge crack or any other kind of windscreen damage, our trained technicians can fix within a certain amount of damage, in approximately half-an-hour (degree of damage depending). Windscreen repair is a much less expensive option. A windscreen repair performed by a our technician is backed by our national workmanship guarantee. Remember however that, sometimes you have no choice but to replace your windscreen. Don't Wait To Repair Until It's Too Late! 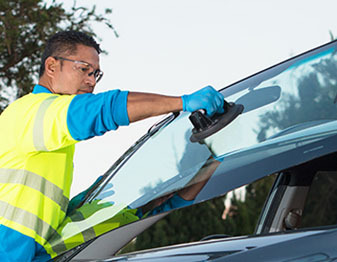 While windscreen repair is less expensive than replacement, if you wait too long and the damage has time to spread and repair will no longer be an option. Safety is a very important issue. A faulty windscreen compromises the safety of you and your passengers as its ability to withstand an impact is substantially weakened. In today's vehicles, windscreens are an important component of the vehicle's overall structural integrity, and for this reason when your windscreen is faulty, you should not delay repairing it. A repaired windscreen will save you money and possibly save your life! 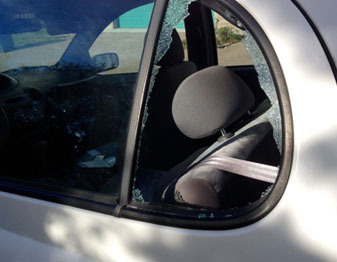 Fix your faulty windscreen today, or you could end up as another road accident statistic! How Does Windscreen Repair Work? We use a technology that forces the air out of the glass blemish. We then replace it with a special resin that matches your windscreen's strength, tint and light refraction. Windscreens are replaced in South Africa every year across a range of cars, trucks and recreational vehicles.Alarmingly, many of these are done incorrectly. Side and rear windows are also part of your vehicles most important security features. Our same day service offers expert service from trained technicians, in line with manufacturers safety guidelines. 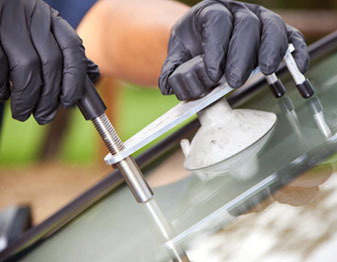 We are seasoned experts at replacing side and rear glass on any make, model or age of vehicle. We only use SHATTERPROOF, SABS WINDSCREENS and our sealants are approved by all motor manufacturers.